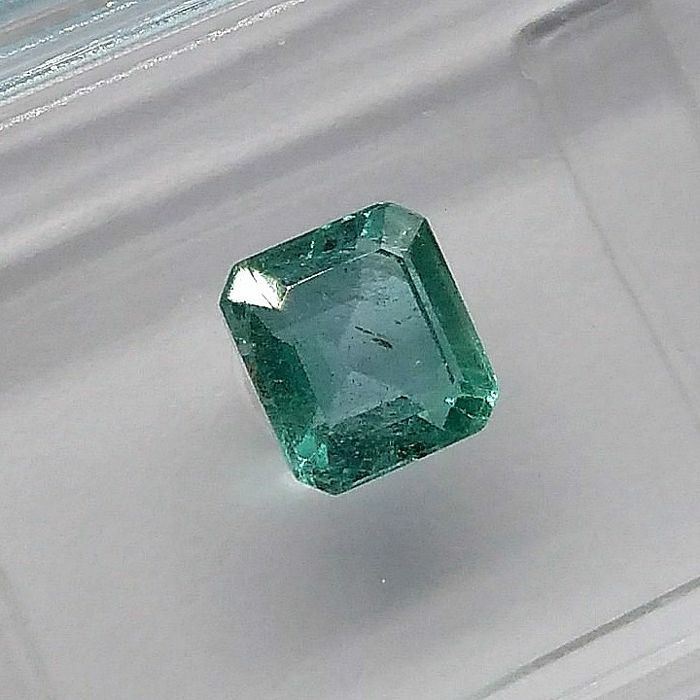 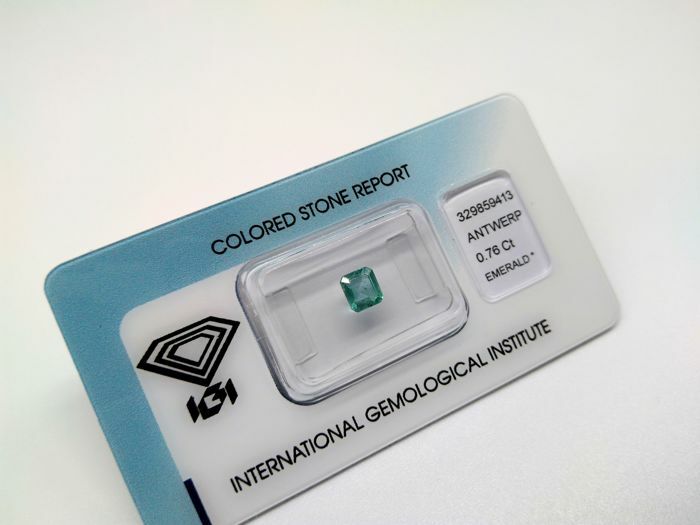 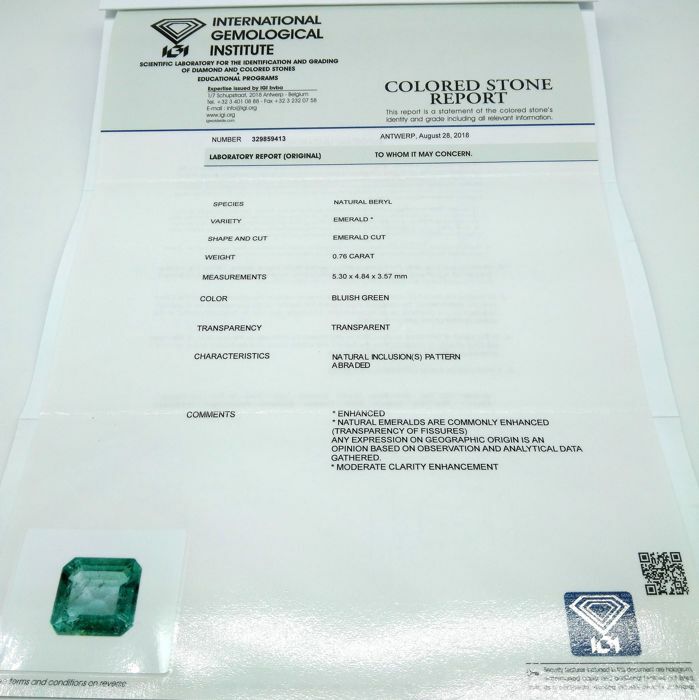 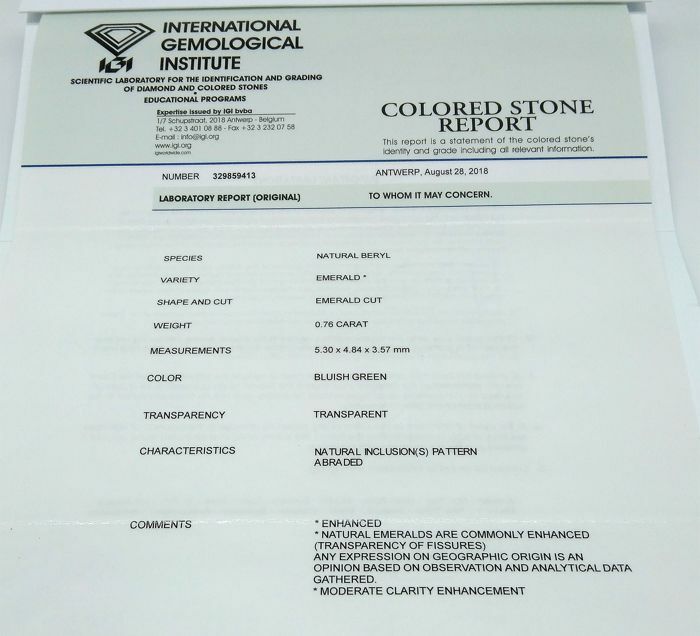 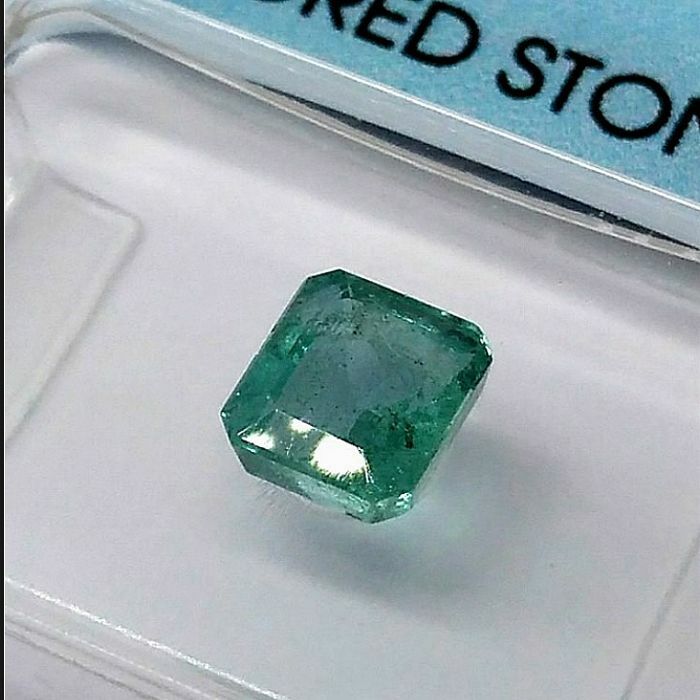 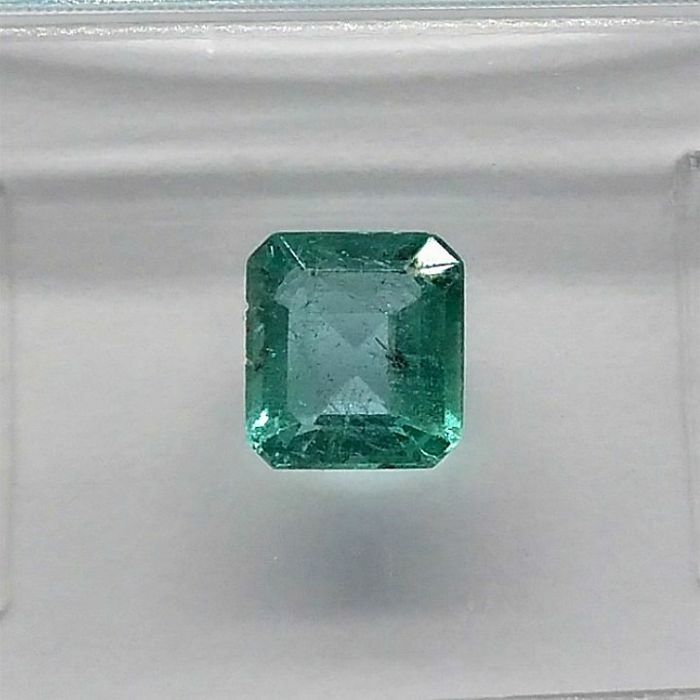 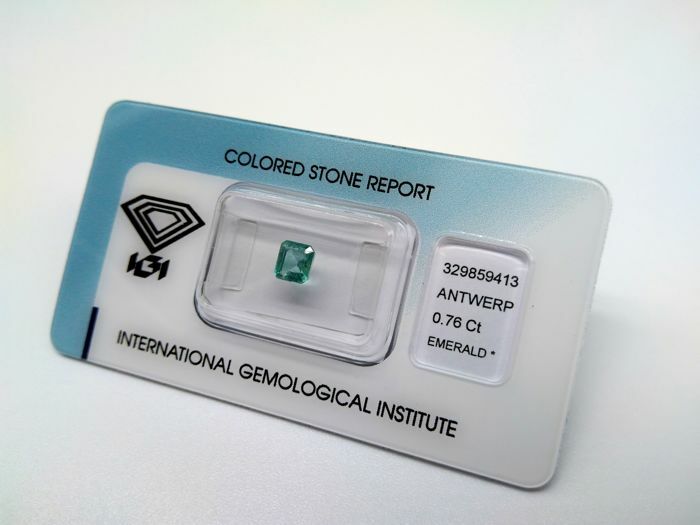 Emerald cut - Zambia - IGI Antwerp Certificate. 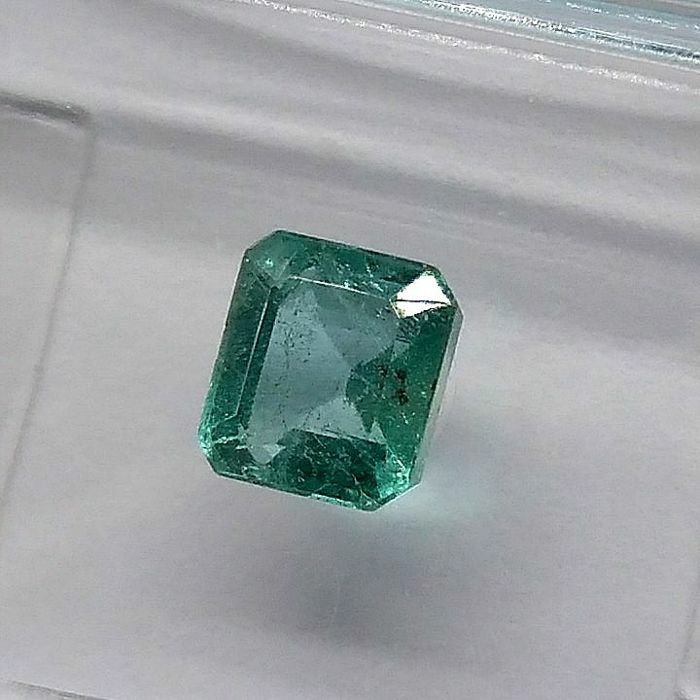 Measurements: 5.30 x 4.84 x 3.57 mm. 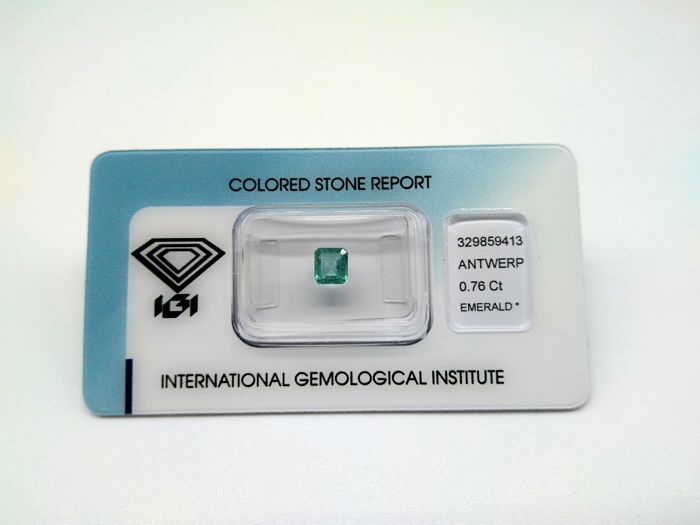 The country of origin based on seller's opinion (not mentioned in the report). 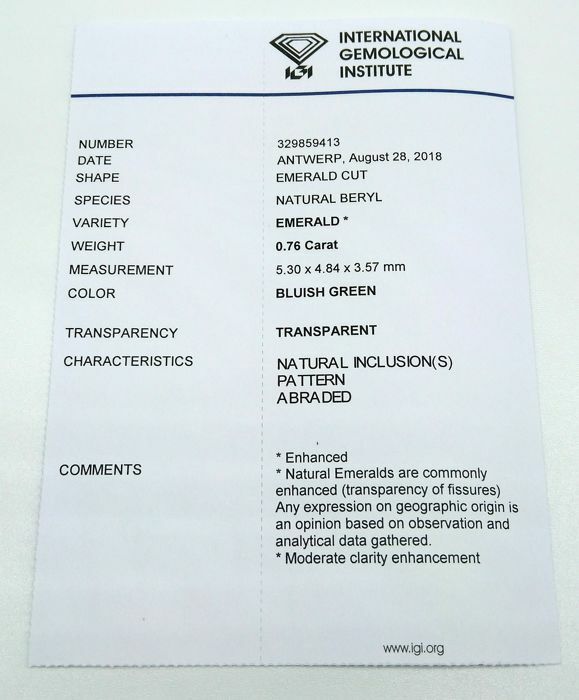 Express registered shipping with tracking code.